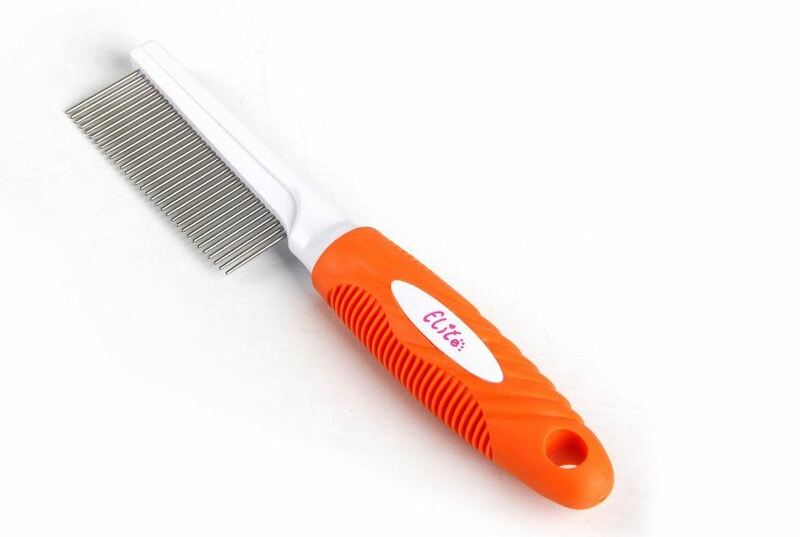 Orange-white dog comb. Size: approx. 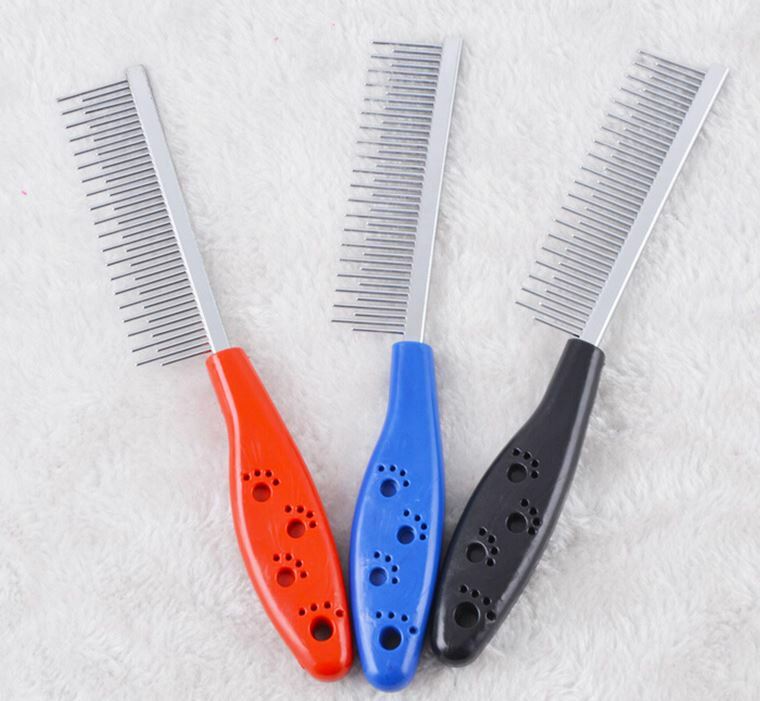 3,5 X 20,5 cm Package included 1 dog comb. 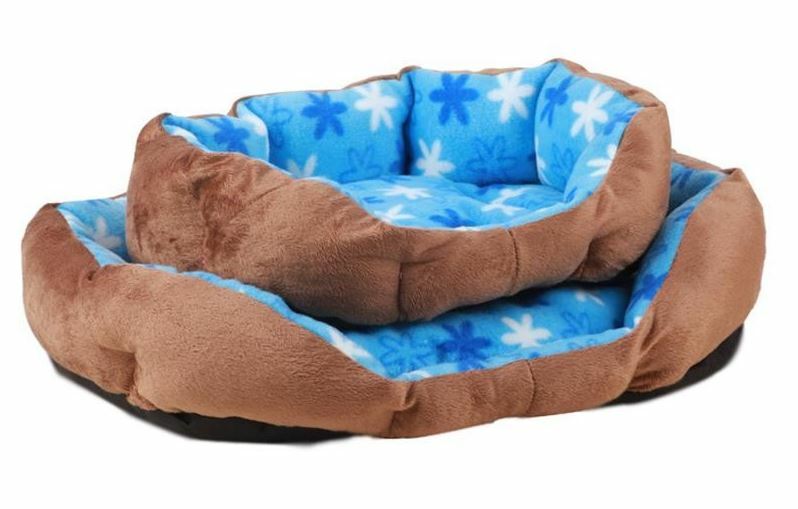 Colorful and warm dog bed. You can choose from 6 wonderful colors. 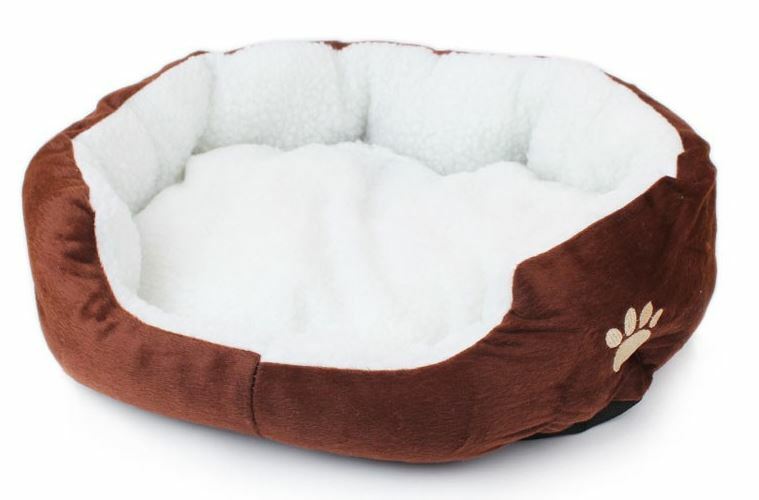 (Hot Pink, Brown, Green, Blue, Grey, Orange) Sizes: View product. 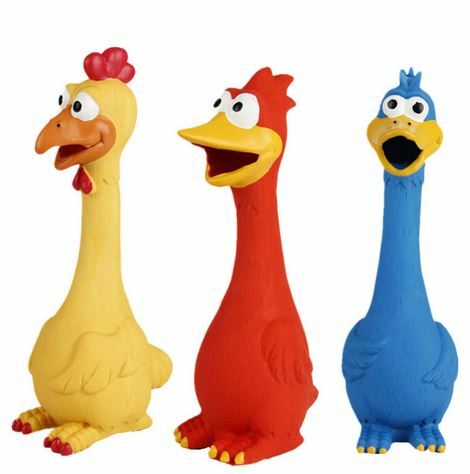 Latex chicken. 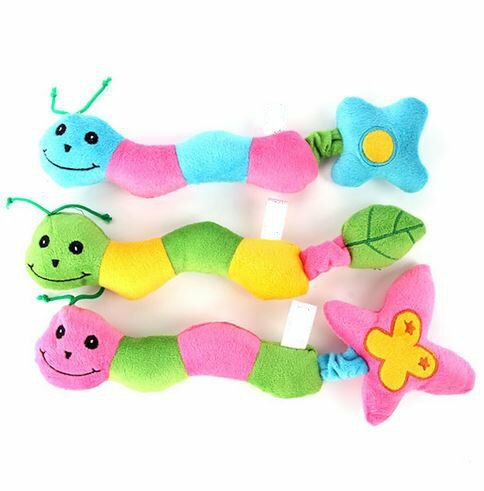 Size: 28 X 8 cm Package included 1 latex dog toy. 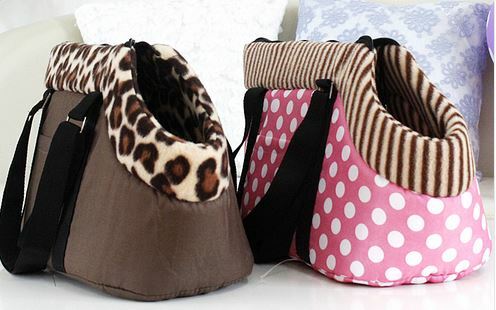 Polka dot or leopard printed dog carrier. Sizes: S, M S: approx. 30 x 15 x 20 cm M: approx. 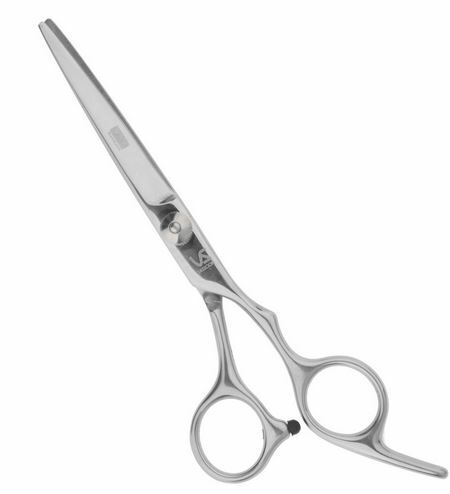 View product. 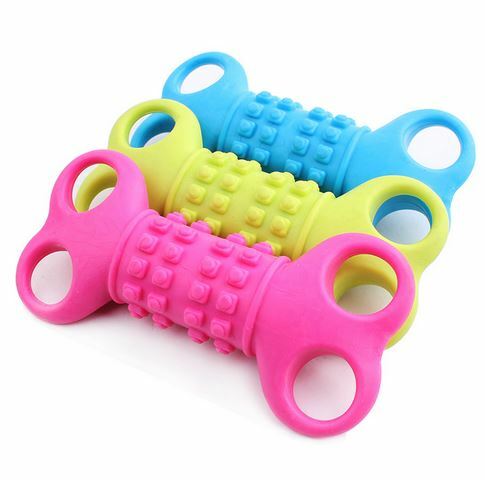 Rubber dog bone, you can choose from 3 colors. (Pink, Green, Blue) Size: 12 X 5,5 X 2,5 cm Package View product. 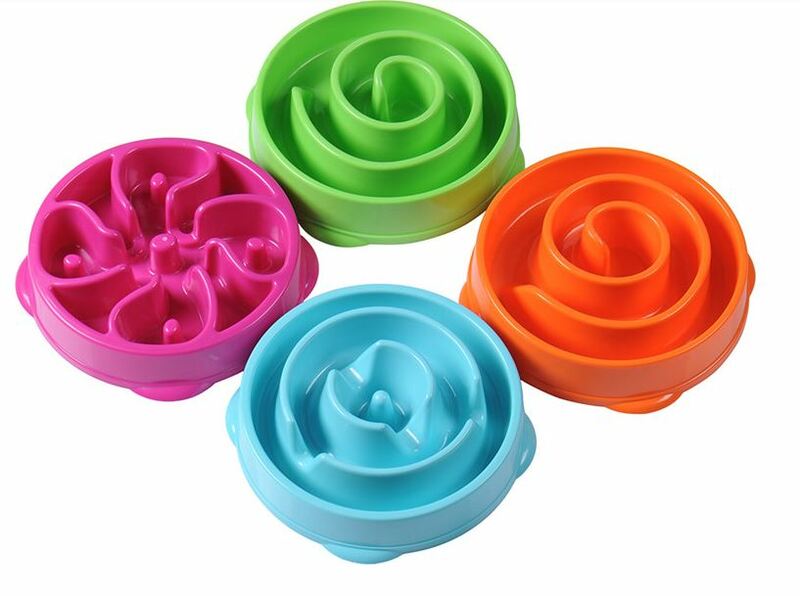 Colorful slow feed dog bowl, you can choose from 4 colors. (Hot Pink, Blue, Green, Orange) Sizes: S, L S: View product. 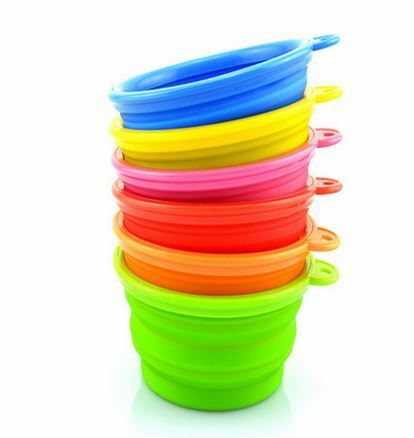 Plastic dog bowl, you can choose from 3 colors. 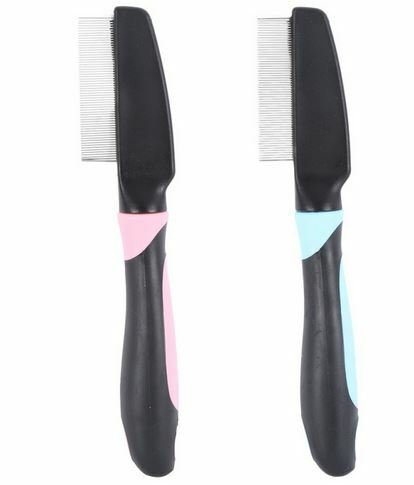 (Pink, Blue, Black) Size: S: approx. L19 X W17.5 X H5 View product. 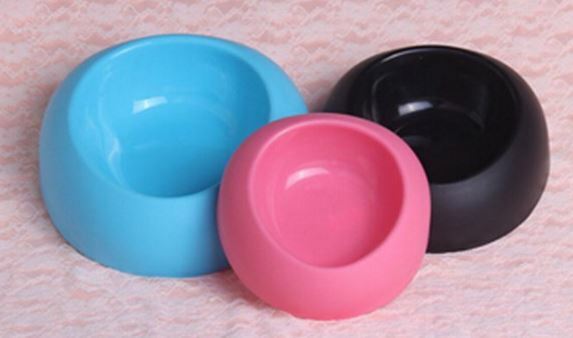 Small plastic dog bowl, you can choose from 2 colors. 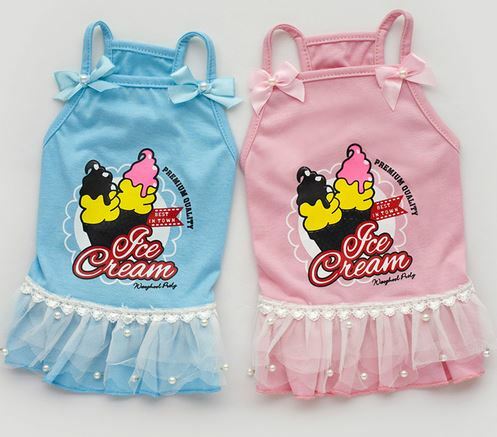 (Pink, Blue) Size: S (Please check out the size chart) View product. 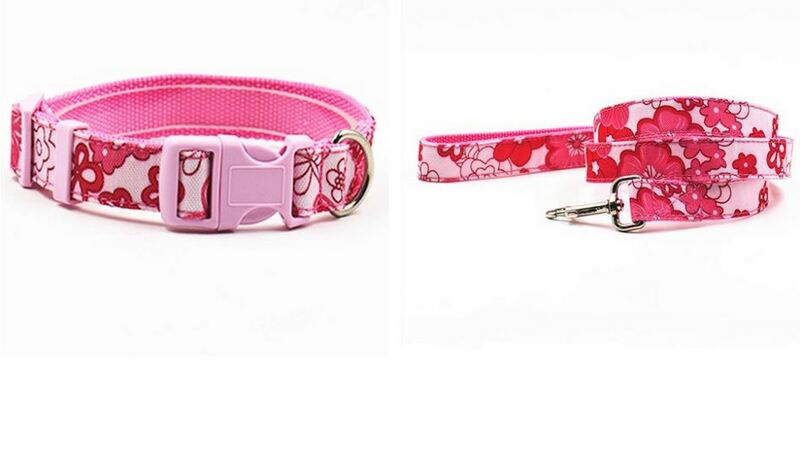 Floral printed nylon dog collar with leash, you can choose from 2 colors. (Pink, Yellow) Sizes: S, L S: Collar: View product. 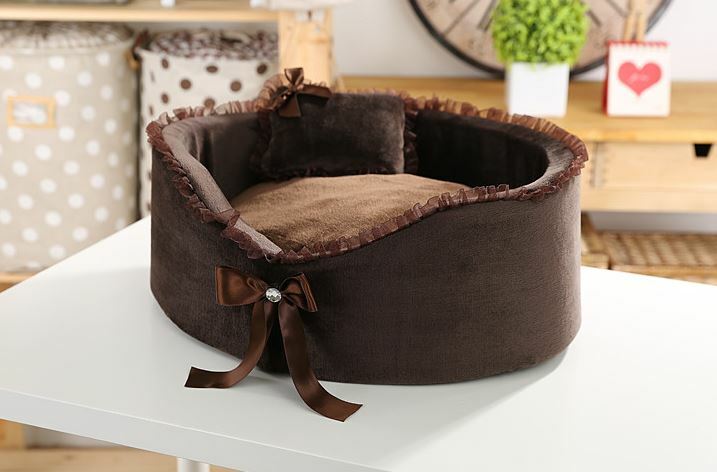 Lovely brown dog bed with bow. Sizes: S, L S: approx. 40X50 cm L: approx. 55X60 cm Package included 1 View product. 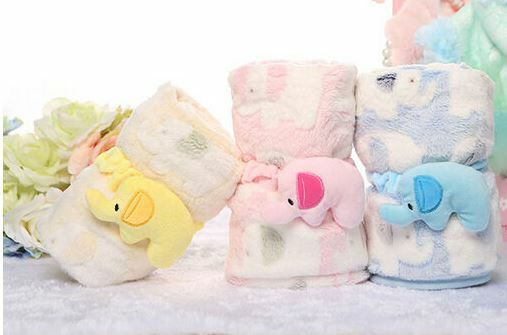 Cute and soft elephant printed dog blanket, you can choose from 3 colors. (Pink, Blue, Yellow) Sizes: S, M, L View product. 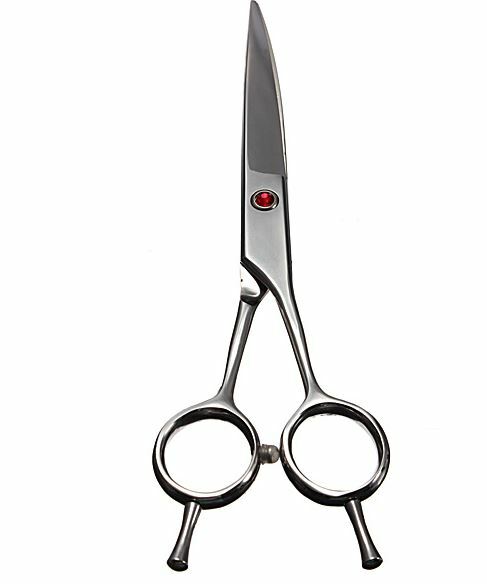 Nice stainless steel thinning scissors. 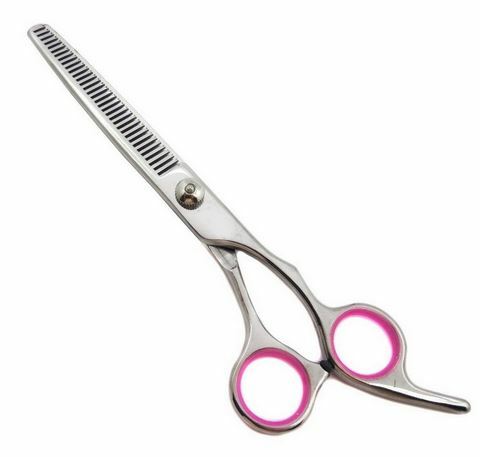 Package included 1 thinning scissors.